The Government has announced that Home Information Packs (HIPs), including Energy Performance Certificates (EPCs), will be rolled out to include three bedroom properties from 10 September 2007. 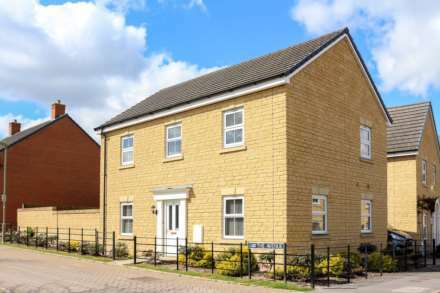 HIPs and EPCs are being introduced on a phased basis and already apply to properties with four or more bedrooms. The Government today confirmed they expect there to be sufficient energy assessors, nationally and regionally, to roll out to three bedroom homes next month, having taken into account the operation of HIPs in the market. 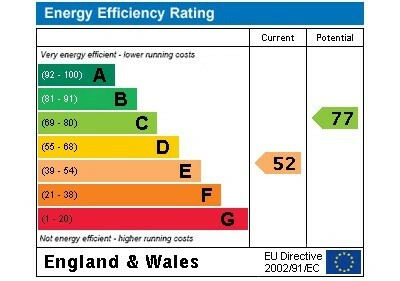 EPCs will give house buyers energy ratings for homes for the first time, from A to G - similar to consumer friendly ratings for fridges. The controversial HIPs scheme was designed to help to cut costs for consumers by increasing transparency and competition in the home buying and selling process, although to date there is little evidence that the packs will ever actually deliver on this. For more information on HIPs and how Lesters are taking the `hassle` of organising the pack for you please contact us.